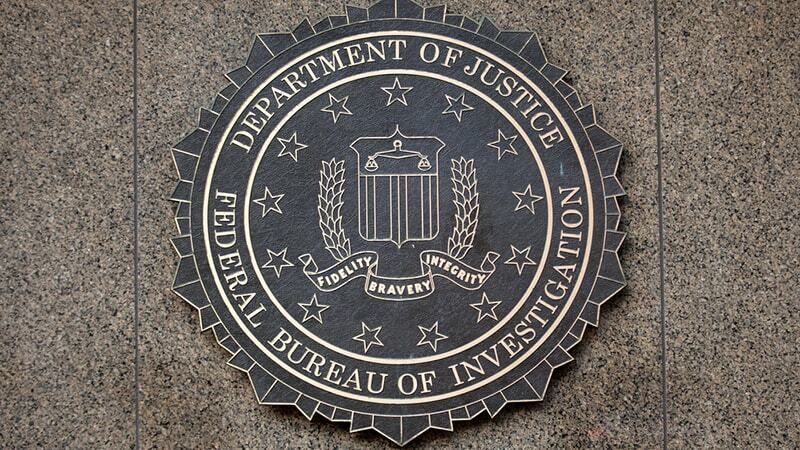 Trent Teyema, chief of cyber readiness and cyber division chief operating officer at the Federal Bureau of Investigation, has left the FBI for a role in the private sector. Teyema will be joining the Parsons Corporation as senior vice president and chief technology officer for the company’s Federal business, Parsons announced on Thursday. Teyema’s move to the private sector follows a string of notable departures of cyber officials at the FBI. Scott Smith, head of the bureau’s cyber division, left the agency in July, following the departure of his deputy, Howard Marshall, just weeks prior. David Resch, executive assistant director of the criminal, cyber, response and services branch, announced his departure in July after just three months in the role. The FBI this summer has also lost its executive assistant director of the national security branch, Carl Ghattas, and Jeffrey Tricoli, a senior agent who had led a task force on election security.